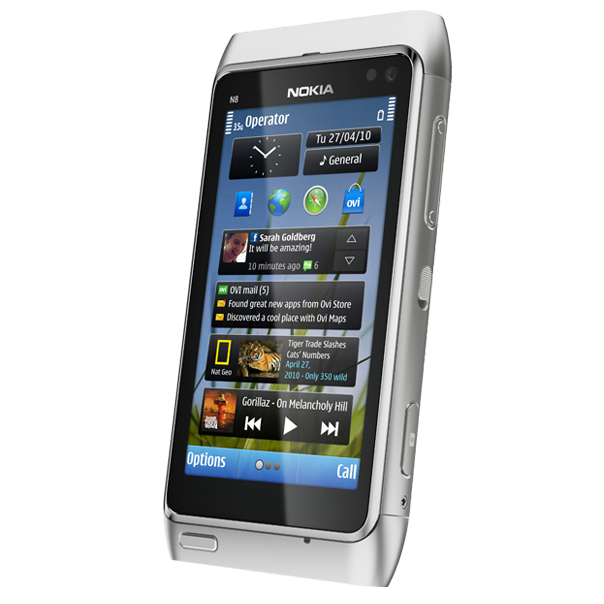 Memory low delete some data Nokia error – this is common error in many Nokia phones. This problem is caused by hidden file lifeblog.db .You cannot see or delete this file normally. (S60-V3, V5) But when you Check Phone memory your Phone shows many bytes of free memory. To free up memory by Deleting this file follow steps given below. Yes - User can view only not Download we can set this.